Visit client’s home to assess the property and determine the overall design goals. Determine the scope of work, timeline and budget. During the initial consultation Jane Gorman is able to meet with her clients in their home to understand their end result. Therefore, Jane can ascertain their overall design objectives. Furthermore, working alongside the client in the initial consultation ensures Jane is efficient with her and her clients time. Hence, Jane and the client create clear design goals. 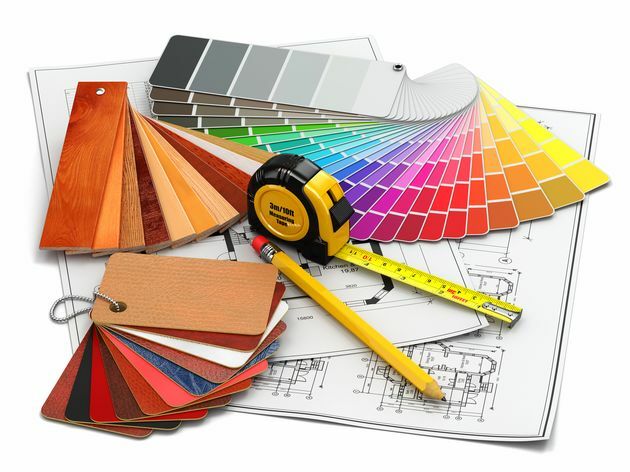 The interior design process moves to the second phase which is planning. Hence, computer imagery along with hand drawn sketches ensure the designs and practical and meet the clients needs. Furthermore, creating a detailed timeline also ensures Jane’s clients are relieved from all the stress of their project and there is full transparency throughout the project. 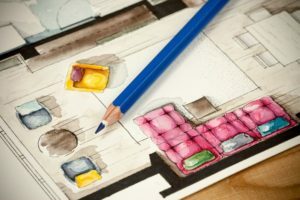 Hence, project management is a key service that Jane Gorman offers her clients in the interior design process on their projects. Hence, not having to liaise with a high number of tradespeople and ensuring the process is followed allows Jane’s clients to relax and have peace of mind on their project. Furthermore, being able to visually see the end result on our 3D imagery allows the clients and Jane to work on their end result, ensuring the work being carried out on the project is aimed to achieving those goals. As a result, Jane has been working alongside her experienced tradespeople for over 20 years offering a unique ability to manage the construction that goes into a renovation or new build. 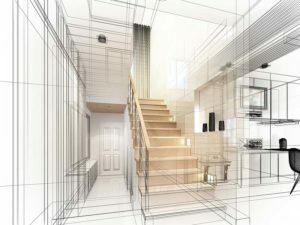 Therefore, the construction phase in the interior design process allows Jane’s clients to be relieved from coordinating tradespeople as Jane uses a highly skilled and professional team to carry out work on her clients projects. 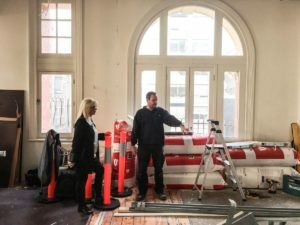 Hence, being on site regularly with her team ensures problem solving is done efficiently and effectively to ensure the project is kept within its timeline and budget. Custom furniture and soft furnishing design- with each project being unique, we are able to custom design to suit your style or ideal design goal. Hence, Jane has a unique ability to generate her custom designs with her long standing relationship with local fabric suppliers ensures she is able to make bespoke pieces of furniture for her clients. Therefore, Jane will rarely repeat her designs, as her clients are given the extra bonus of one off pieces of furniture that don’t exist anywhere else in the world. 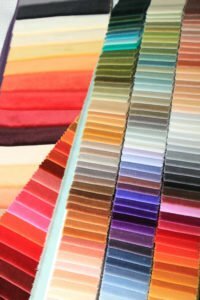 The design process is at its final stage allowing clients to visualise their design goals.